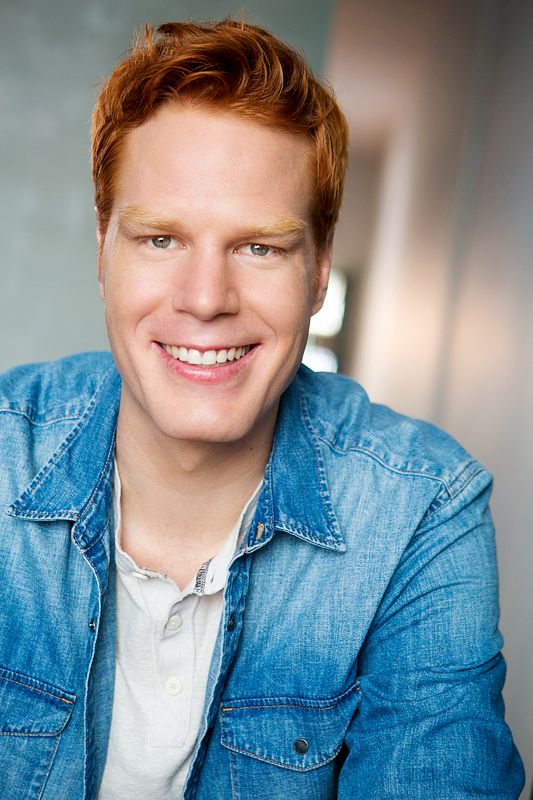 Kyle is thrilled to join Actors Co-op and this community of passionate actors. He was born and raised here in Southern California and received his BFA in Acting at California State university, Fullerton. There he met his wife Heidi, who is also a Member of the company. Together, they were able to study abroad for Physical Theatre at Atelier Teatro Fisico in Turin, Italy. Some of his favorite roles include opening with The Wizarding World of Harry Potter at Universal Studios Hollywood as a Wandkeeper, the Foreman in 12 Angry Jurors, Thoreau in The Night Thoreau Spent in Jail, General McKenzie in And Then There Were None, and Doug in Loose Ends, and the Professor in The Lesson.